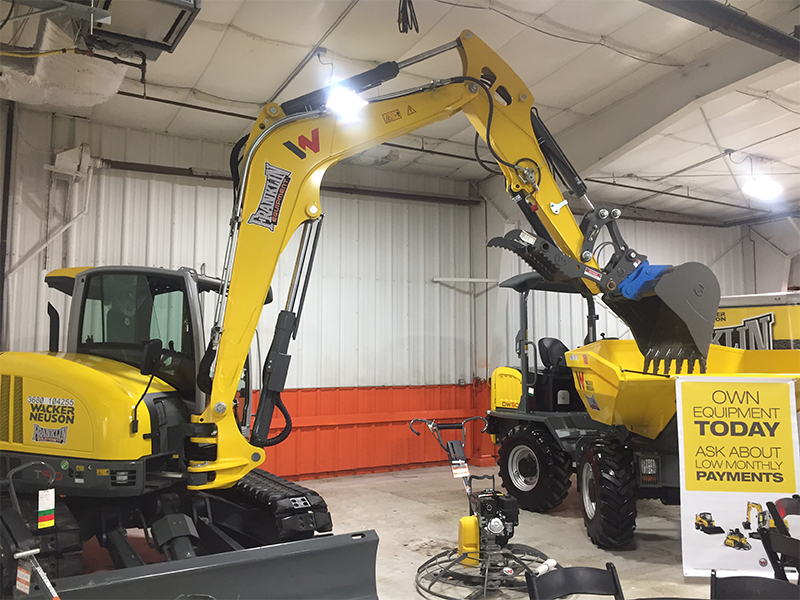 Buy Wacker Neuson Compact Equipment with 0% Financing for 72 Months! Choose from Skid Steers, Compact Track Loaders, Mini Excavators, Wheel Loaders, Dumpers & More. Visit your nearest Franklin Equipment location to check out the full line of diverse Wacker Neuson equipment and take advantage of this special financing offer. Wacker Neuson has All It Takes to get your job done! Now including a 5 year full machine warranty for peace of mind.